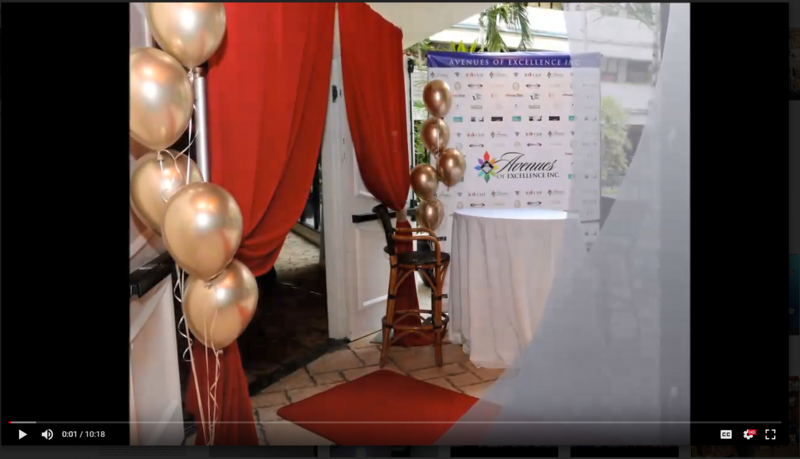 On Friday June 29th, Avenues of Excellence, Inc. hosted its 2nd Annual Father-Daughter Dinner and Dance at the beautiful historic Mayfair at Coconut Grove. The “sold-out” event was attended by fathers, mentors, role-models, city government officials and (of course) daughters. This community event was all about improving and strengthening family bonds. The event kicked-off by greeting guests with an awesome “live” from the red-carpet event. This event celebrated fathers and role-models for being that positive influence in the lives of these young girls – and was a night to remember with fabulous food prepared by the Mayfair’s Chef, photographers, caricature artists, giveaways, great music and dancing on a large dance floor. HOSTED BY: Avenues of Excellence, Inc. Enjoy the event video recap below.